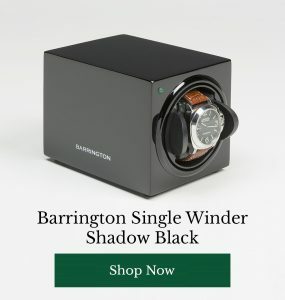 Exclusive slippers from a high end British brand. 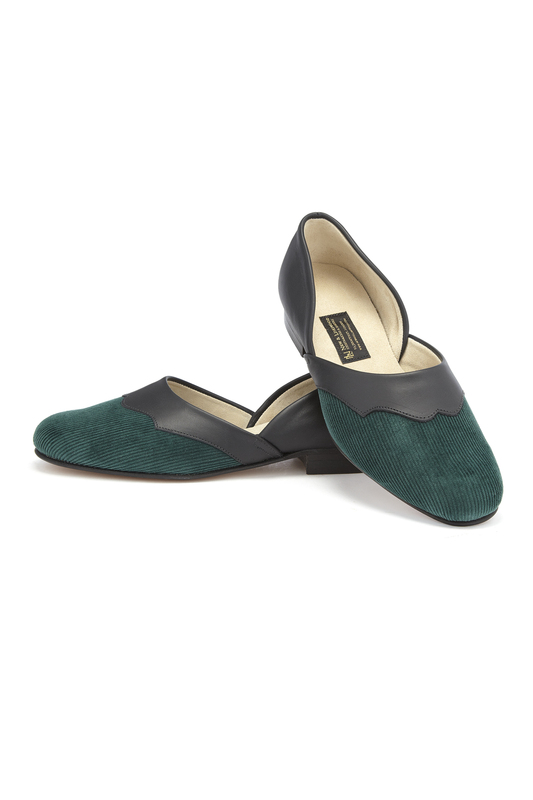 With leather trim and sumptuous moss green cord, these slippers are stylish but not try hard, classic but more than a little contemporary, practical but absolutely indulgent. If you’re looking for something with more quirk, New & Lingwood also stock velvet slippers embroidered with skulls and crossbones. Prefer your slippers a little more understated? 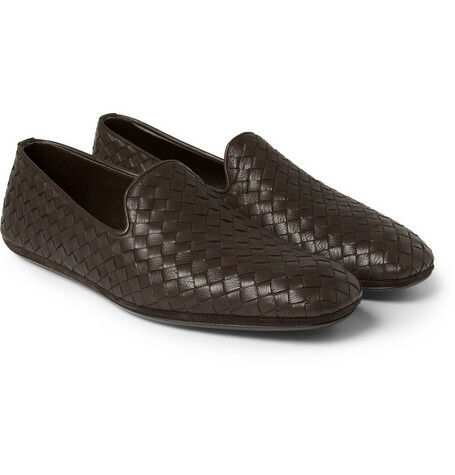 These luxury leather slip ons have more than a little grit, executed in sublimely soft leather, for slippers that are anything but fuddy duddy. The craftsmanship which has gone into these stunning leather slippers is mind-blowing. Meticulously made in Italy, with smooth inners and an immaculate silhouette, these slip ons offer true luxury to the reclining gentleman. 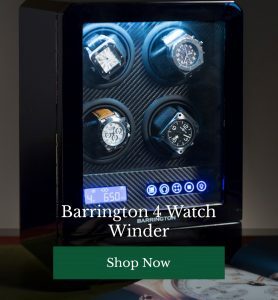 A slightly kooky item of clothing by today’s standards, slippers are the perfect accessory for introducing a slightly quirky element – it’s all part of the charm. 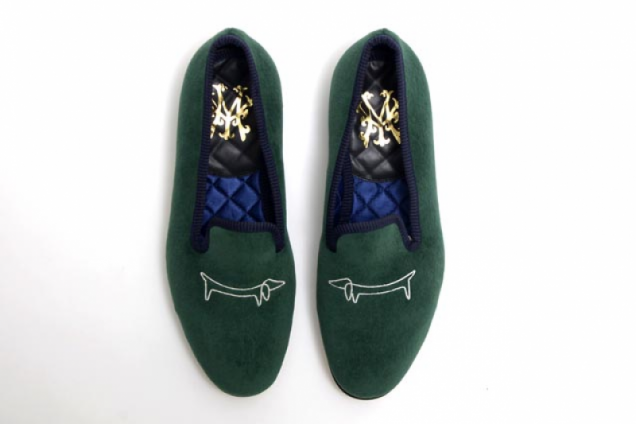 These delightful, abstract dachshunds are the perfect accompaniment to this rich green velvet slipper. 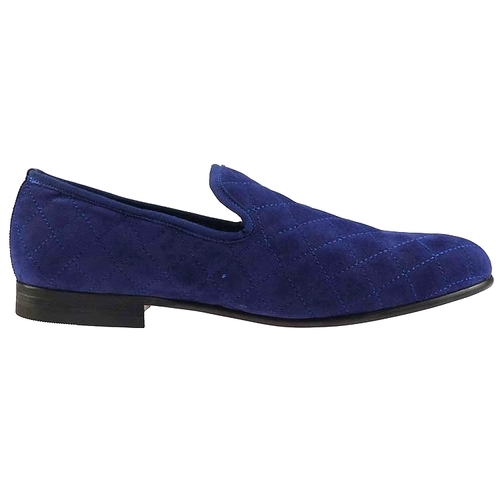 Classic decadence is available in the form of these handmade, quilted, royal blue slippers from purveyors of fine, slip on footwear, Duke & Dexter. Made from beautiful brush velvet and embellished with sublime cross-stitching, these are true quilted beauties. Are you a slipper man? 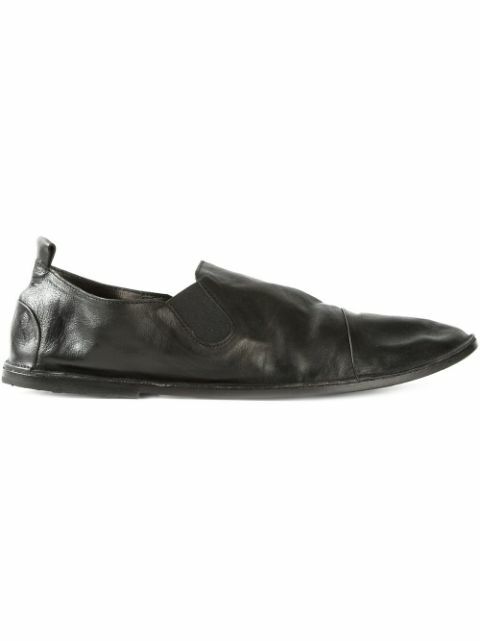 Are you from the luxurious school of thought, or is comfort your number one slipper wearing priority? Let us know below.